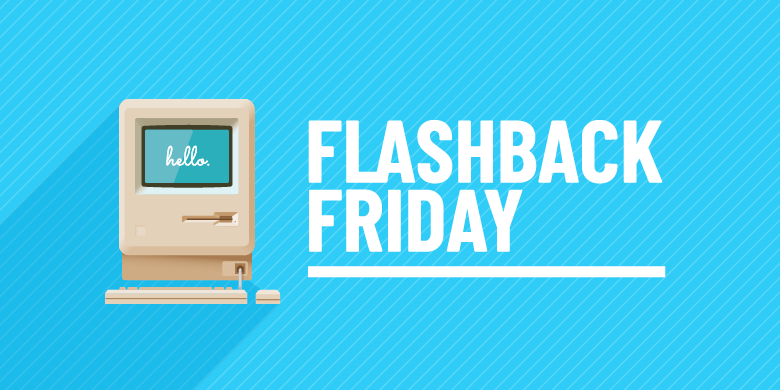 Flashback Friday: Cue the John Williams! Don’t you just love it when you bank the shot? It’s impossible to predict the future correctly all the time, but it’s fun to celebrate when you see a trend coming and you’re right on target. This is the first installment of a new series called Flashback Friday where a prediction SJC made in the past will be discussed, determining whether it was a complete misread, an accurate prediction or somewhere in the middle. So, get settled in with some adventurous music (heck, bring popcorn if you want) and let’s check out a past prediction. In a past blog entitled “Social Media Trends to Watch in 2018,” SJC made some pretty bold predictions. While all the emerging trends have turned out to have staying power, the most acutely accurate prediction was the dominance of video marketing on social media. You’ll need more video posts in 2018. Your target market is seeing a lot of social media posts. Including video helps your brand get noticed, so get creative with your video posts. Include captions that are engaging and get your message across, because videos default to being muted on the feed. Video is becoming the preferred way to consume content, so if you’re not including this format in your content marketing plan, it’s time to dive in. Not sure how to get started? 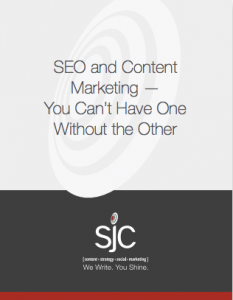 Contact us at SJC Marketing for some fresh ideas and tips on what you’ll need to execute.